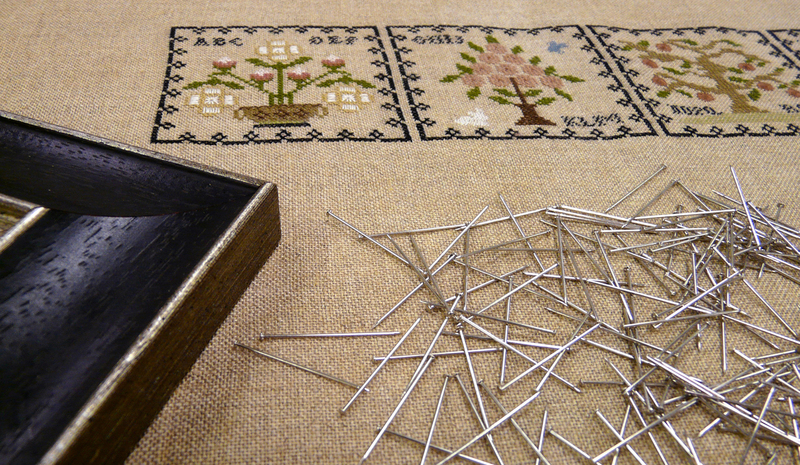 Hours of work go into the creation of your needlework. 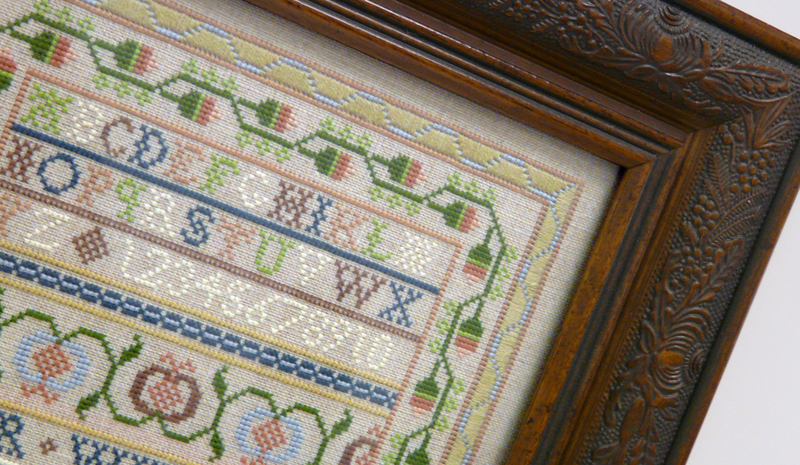 We have the expertise to block and stretch your needlework properly to prepare it for mounting and framing. It’s taken you precious time to create your keepsake. We can frame it beautifully and make sure it lasts forever.